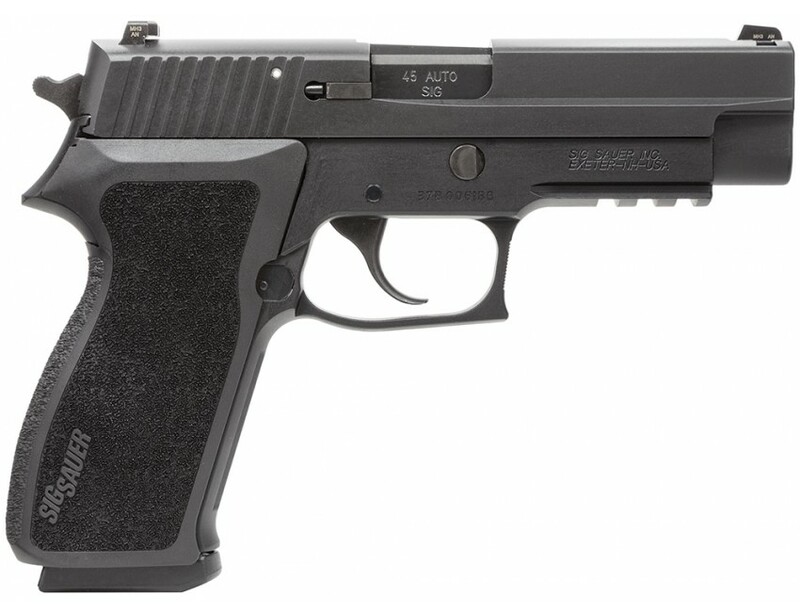 Sig's pistols are engineered to perform anywhere, at any time and under any circumstance. They boast unique, advanced features that stand out among the rest. 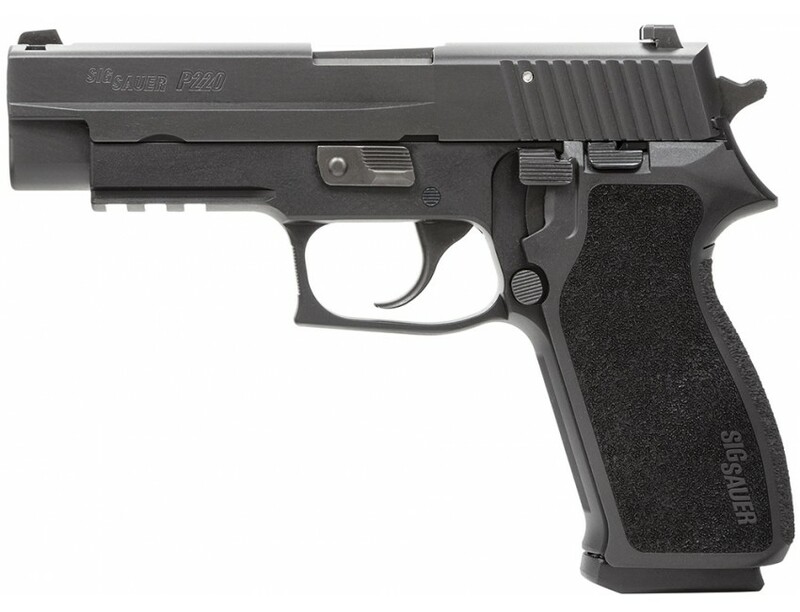 The P220 is built to meet and exceed rigorous military standards. 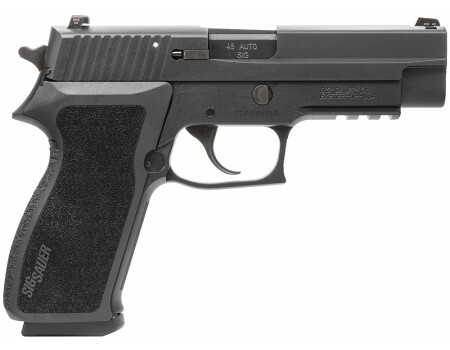 It features a stainless steel slide coated with a durable, wear-resistant Nitron finish, and a light-weight alloy frame with integral accessory rail.This Full Size model has a black hard coat anodized finished frame, SigLite night sights, Sig Sauer four-point safety system, and includes two 8-round magazines.